Spring has sprung and that means it's time for the best candy of the year! 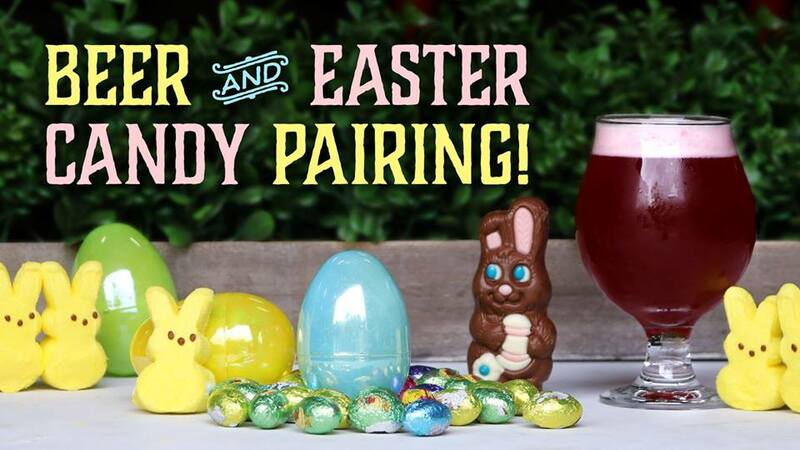 Join our Certified Cicerone Ami Parrino on a journey through 4 classic Easter candies paired with 4 of our delicious beers. Please plan on arriving at least 15 minutes before the event to allow time for check in. The tasting room will be open beginning at 4PM. Join us for our 3rd Annual Low Country Beer Boil. We’ll be loading up our 2 barrel pilot system with gulf shrimp, fresh crawfish, little neck clams, mussels, andouille sausage, potatoes, corn on the cob and of course beer.